Who are we ? We are a fully licensed and insured construction company. 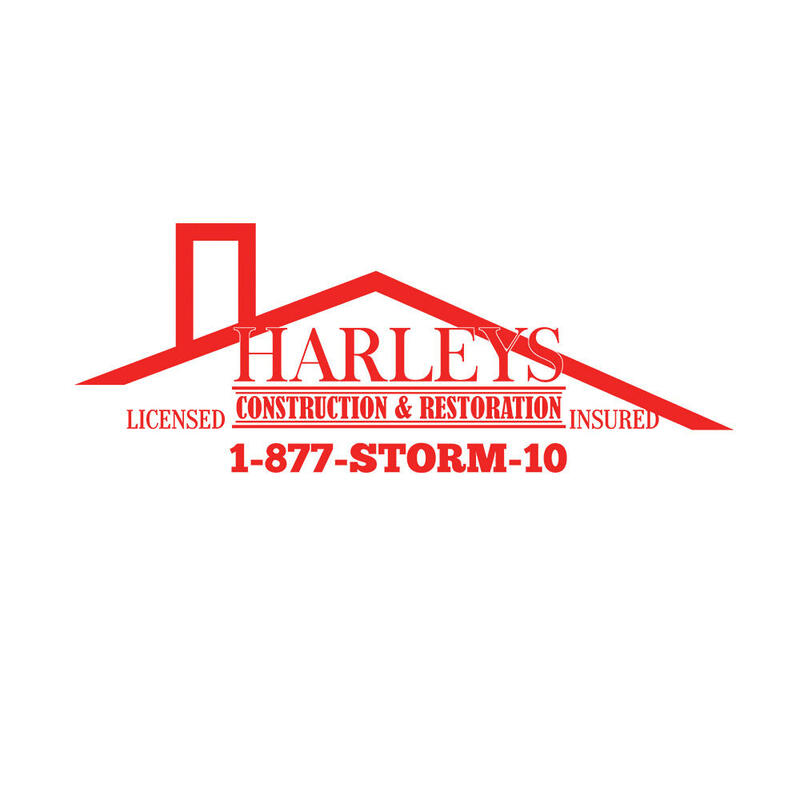 We specialize in storm damage and insurance restoration . We are certified by the same engineering firm that trains the insurance companies adjusters . We actually took the class and passed the test to become adjusters (but the state wont allow it ) We know the insurance industry inside and out. We have helped literally thousands of home owners get through the insurance storm restoration process. We get you everything your entitled to in the home restoration claim. We can even help if you've been wrongfully denied. We don't want to waste your time your time or ours ,so if we take your claim we will do what ever it takes to get you approved . What we do for you We inspect your home from top to bottom ,inside and out finding any and all storm related damages. We will take photos and document the damage. We provide all the documentation needed to ensure you get everything that's damaged replaced. We meet with the insurance adjuster on your property to ensure your home is being properly covered. Once the claim is approved we meet with you to ensure the insurance company didn't forget anything in their report Then we will pick out colors and put you into production We will over see the entire construction process from start to finish. Then we will submit the proper documentation to the insurance company for you to receive the final payment.